No vision too small, no dream too big. Thank you for taking the time to visit. 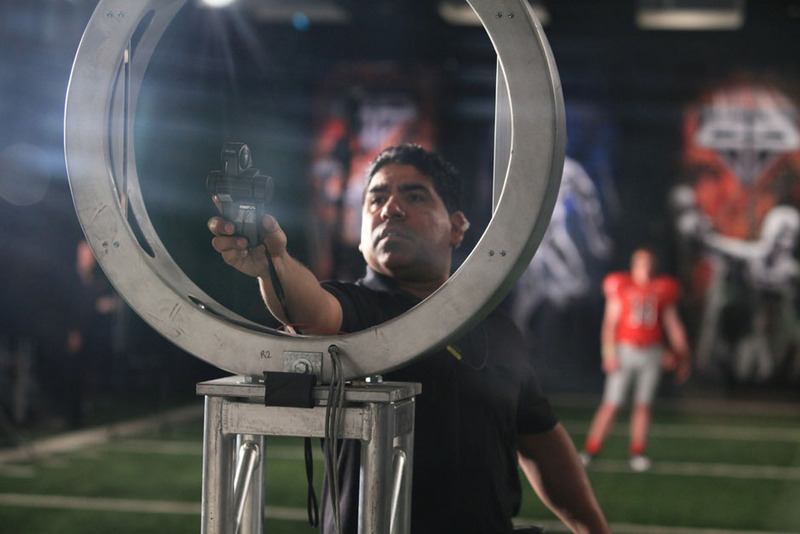 My name is David Navarro and I am a professional Gaffer, Lighting Director and Filmmaker. For the past twenty years, I have owned and operated “Dream Lighting,” a provider of grip, lighting, rigging and electric equipment to productions large and small. Building a lengthy and solid resume of music videos, commercials, pilots and feature films, I have worked with such notables as Anthony Hopkins, Adam Sandler, Chris Rock, Ileana Douglas, Jason Biggs, Justine Bateman, Jaime Foxx, Mel Gibson, Jan Lynch and Lauren Holly. I also have lit musical artists such as Miley Cyrus, Adele, Leona Lewis, Will.i.am and, of course, Dave Navarro. With the many years of on-set experience, I continually strive to maintain the independent and strong filmmaking spirit which is what this industry is about. Over the years, I’ve had the opportunity to study under the guidance of several award-­winning Cinematographers which helped me in becoming the highly skilled and efficient non-union lighting expert you need for your project.